Did you know that it’s Zero Waste Week? Not only that, but it’s actually the 10th anniversary of Zero Waste Week too. I’ve written about how wasteful sewing can be as a hobby previously so here are some tips on how we can all try to minimise that. 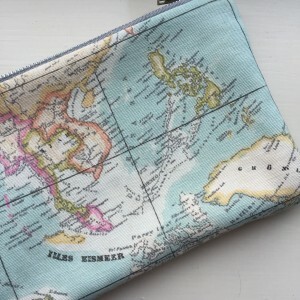 Why Should My Sewing Be Zero Waste? Ok, so first things first… I think it’s practically impossible to achieve completely zero waste sewing. That said, cutting down on the waste we create has only got to be a good thing, right? If for no other reason, it will certainly save you money! I think there’s more to it than that though. The textile industry is bad news for the environment with the accolade of being the second most polluting industry after oil. Have a read of this excellent article with some up to date statistics that are sure to make you think. 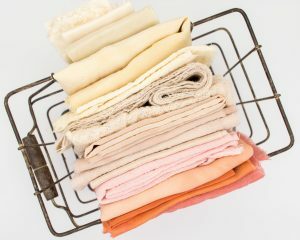 Here are a couple of tips for aiming to be as zero waste as you can with your sewing. Buy the right amount of fabric for your intended project. I try to only buy fabric when I have a project in mind now and I work out how much I’m going to need. Don’t buy too much and you won’t have too much left over. Simple! Sew things that you are actually going to wear (or use). You don’t have to sew the latest new pattern everyone loves on Instagram just because. 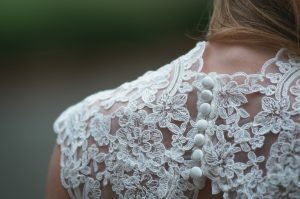 Think about what you love to wear, what suits you and what fits in with your lifestyle. Let’s face it. Pretty much any garment is improved by the addition of pockets. I have a whole Pinterest board devoted to them. 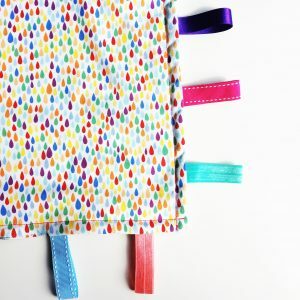 Adding pockets is a great way to use up some larger leftover pieces of fabric too. Whether they’re hidden pockets that no one will see or patch pockets that add a bit more interest. When you’re left with tiny scraps of fabric, what can you really use them for? Covered buttons is one idea. I think that covered buttons really help to make something handmade look more professional and they’re really easy to make too. I really love these bright coloured ones and patterned buttons are fab for children’s clothes. Another idea for those fiddly small scraps is to use them for appliqué. When Phoebe was due I remember sewing lots of appliqué bunnies and things onto plain baby vests. Sadly I can’t seem to find any photos but they were very cute! 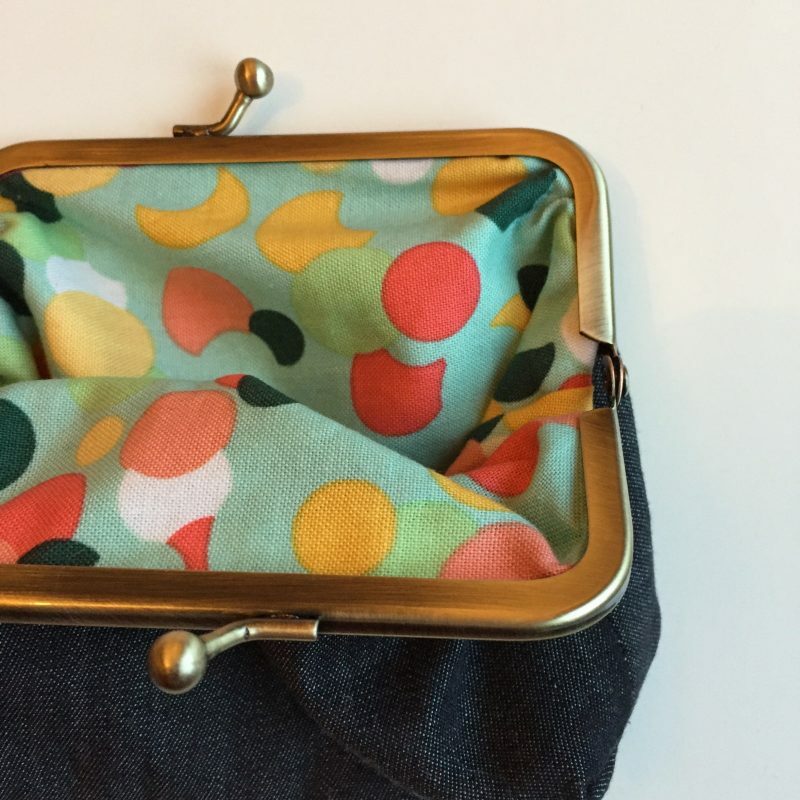 If you’re looking for small gifts to sew then use your leftover for zipped pouches or purses. I made this purse for one of my best friends last Christmas and it was such a quick Secret Santa present, with a few things inside of course. I also made this one ages ago for myself and I use it all the time. Never underestimate the usefulness of a small piece of fabric! Making a quilt is something I always want to do with my scraps of fabric, maybe even incorporating a bit of appliqué. I never get around to it though! 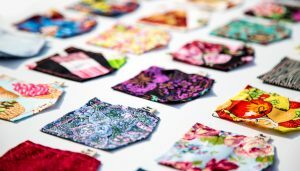 It’s a really great way of using up the majority of your fabrics scraps, especially if you don’t sew garments. 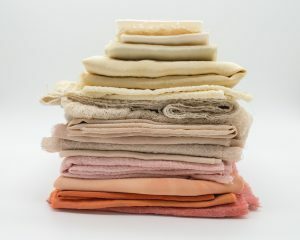 If you, or anyone you know is expecting a baby, other good uses for smaller pieces of leftover fabric are sewing baby bibs, taggy blankets and other small items. Another idea for you non-garments sewists out there is to make a rag rug. I’m part way through one myself using up all sorts of bright colours and patterns. It’s going to look pretty interesting when it’s finished! Happy zero waste sewing everyone!